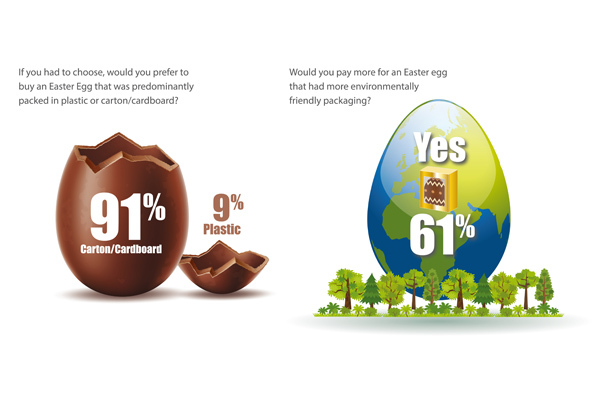 With Easter Sunday (21 April) approaching fast it has been revealed that 91% of UK adults would prefer to purchase an Easter Egg predominantly packaged in carton/cardboard rather than plastic. 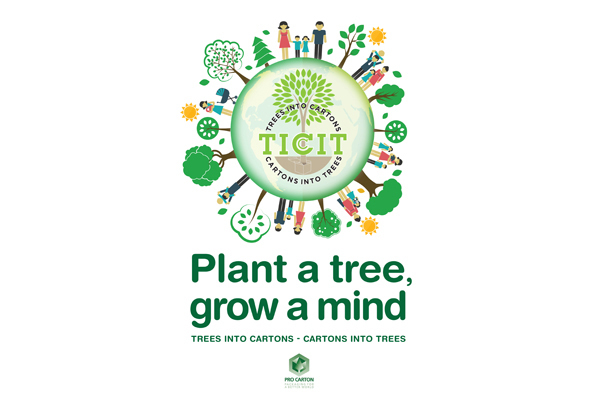 One of the great things about TICCIT is that it teaches children about the circular economy but without them even knowing it! What do international trend agencies have to say about the coming year? Pro Carton has compiled the most important forecasts for the retail trade, brands and packaging. What does Pro Carton do? 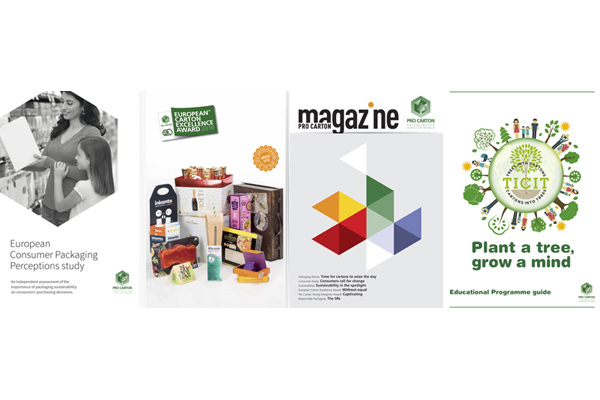 Hopefully you are aware of the major activities that Pro Carton undertake as part of our task to promote the benefits of cartons and cartonboard but you may not be aware of some of the other activities that Pro Carton get involved in and we thought it might be interesting to share some of these with you. 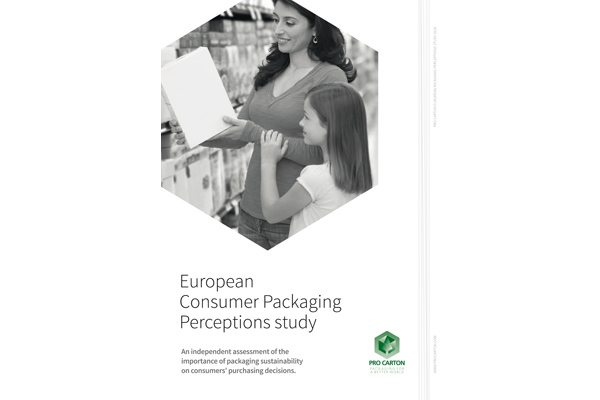 Switching material from plastic to paperboard can reduce a packaging’s climate impact by 99 per cent. 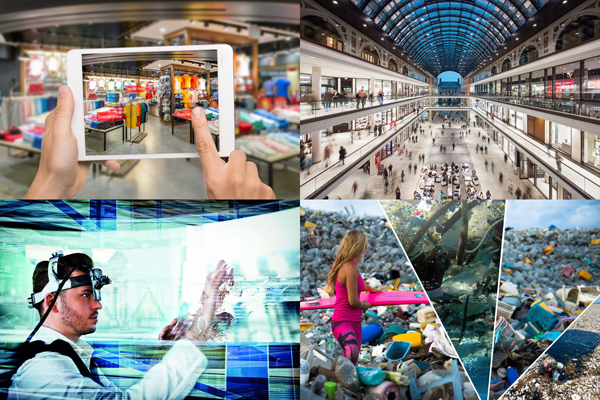 So what do shoppers really think? 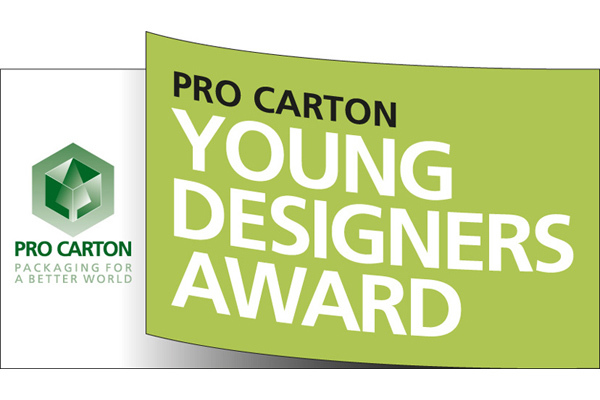 Pro Carton Young Designers Award 2019 – Now open! 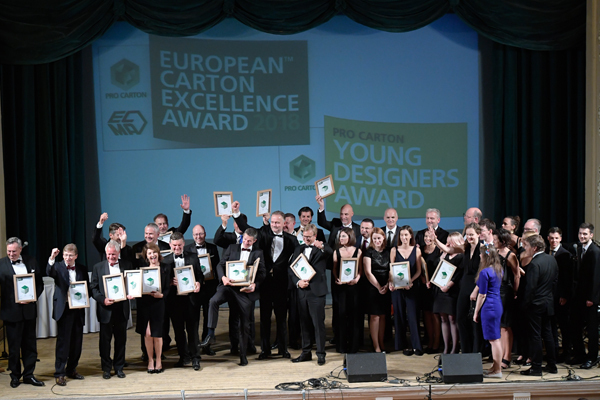 The Pro Carton Young Designers Award has established itself as the most successful European student award for packaging design with over 400 entries last year coming from 50 design schools across 21 different countries. 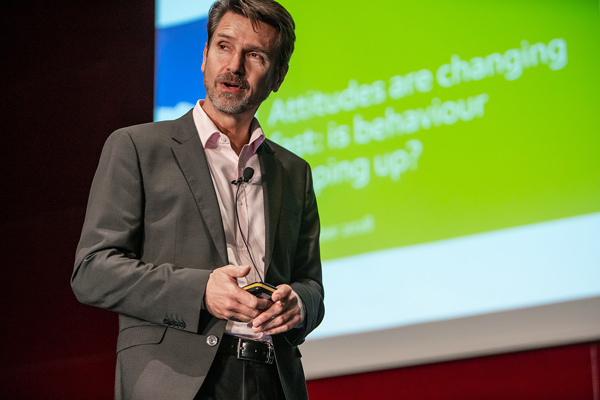 Recently Horst Bittermann, Pro Carton President, spoke at the Sustainability in Packaging Europe Conference and joined in the panel discussion later that day. Sustainability - a concept from yesterday or for tomorrow? 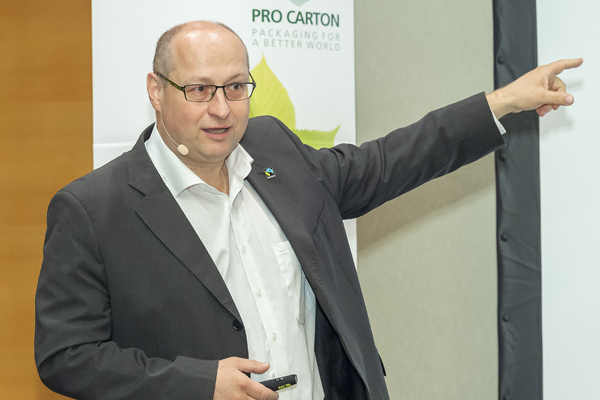 At the Pro Carton/PROPAK Austria Marketing Event in October 2018, Fairtrade Managing Director Hartwig Kirner made it clear that the recycling economy of the future has already begun. 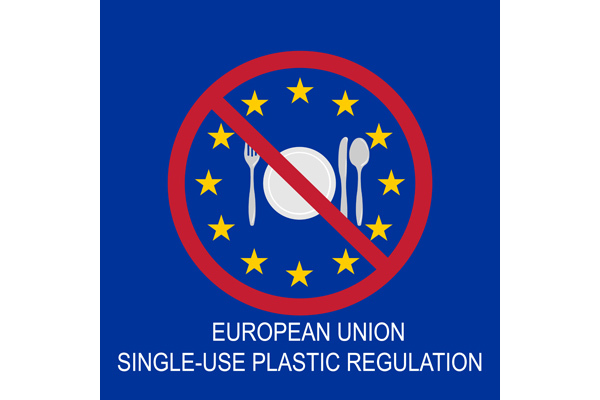 We have been following developments on the Single Use Plastic legislation moving through the European Commission and how it might impact on the carton industry. 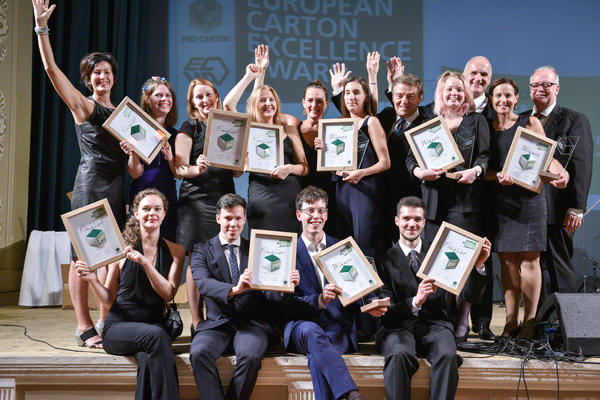 The prizes for the best cartons of the European Carton Excellence Award have now been awarded! Outstanding designs and functional solutions were honoured at the ECMA Congress Award Gala on 20 September - in the glamorous setting of the House of the Riga Latvian Society. 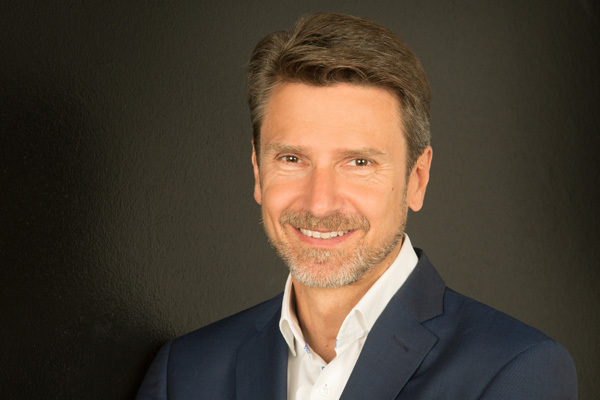 How can neuromarketing – using combinations of biometric measuring techniques to analyse consumer reactions – be a tool that makes packaging development more efficient? 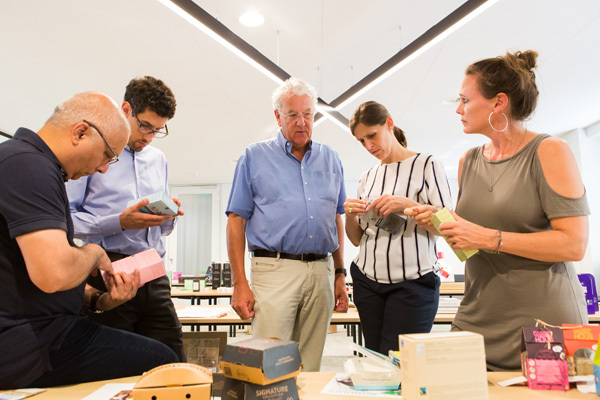 The answers will be supplied by Iggesund Paperboard and Tobii Pro, a global leader in the field of eye tracking, in exclusive seminars targeted at both companies’ customers. 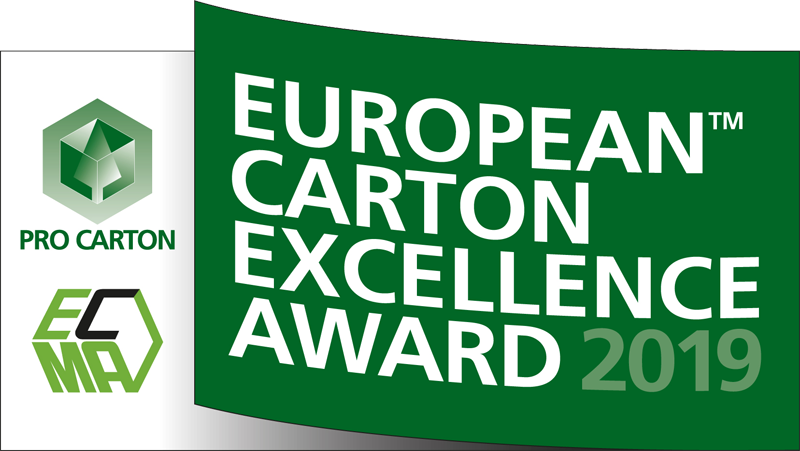 The prizes for the best cartons of the European Carton Excellence Award have now been awarded! Outstanding designs and functional solutions were honoured at the ECMA Congress Award Gala. The winners and finalists have been chosen: young students from Germany, Austria, Poland and Sweden, along with their lecturers, were honoured for their brilliant ideas. Pro Carton is excited to launch its latest initiative and to invite you all to participate in this rewarding opportunity. 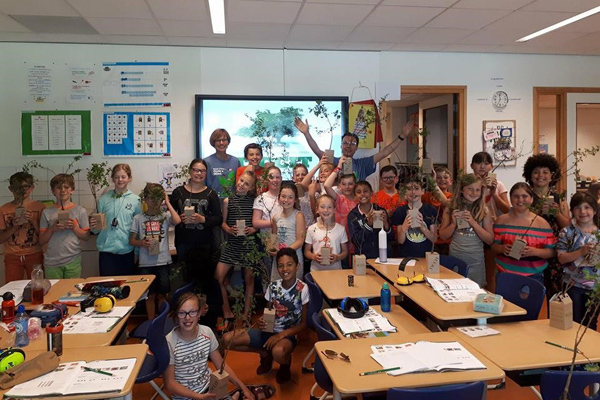 TICCIT is an educational outreach programme aimed mainly at children aged between 8-11 years that is all about trees, sustainability and the environment. 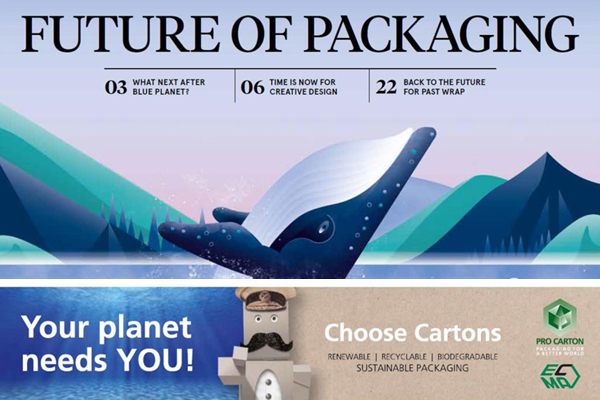 This year’s Future of Packaging report – published in The Times in July 2018 – highlights the latest trends in the packaging industry and discusses several key areas where innovation is having dramatic effects on the FMCG industry. 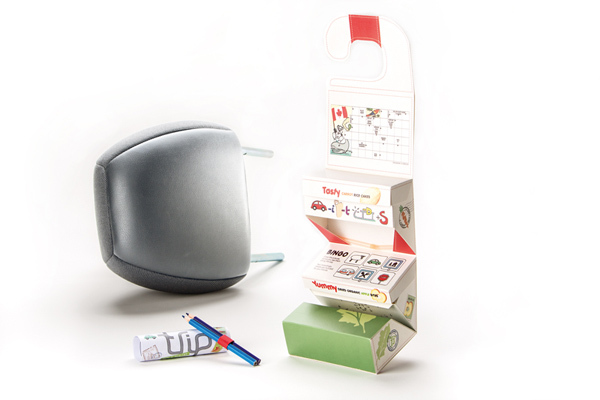 It includes a feature on Pro Carton and a front cover banner advertisement. The jury has sat and the tension is mounting but the finalists won’t be revealed until the beginning of August. But here’s a sneak preview of the jury’s initial thoughts.